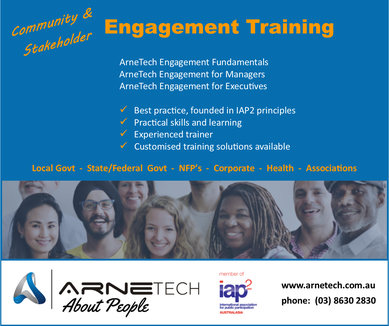 ArneTech started offering professional development sessions and services. This complements our offering of community engagement consultancy, software and continuous quality improvement programs. We offer our professional development sessions as public courses, in-house as well as customised sessions. See the section on professional development for more information!